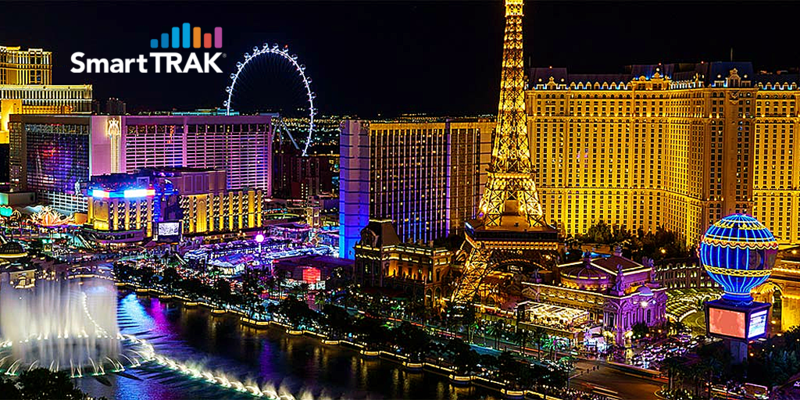 SmartTRAK is excited to be attending OSET - the 2018 Orthopaedic Summit- on December 5-8 at the Bellagio in Las Vegas, Nevada. Kristina Meyer, Senior Analyst, Sports Medicine will be representing BioMedGPS SmartTRAK at the conference. 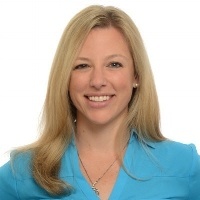 During the conference, we are inviting a select few attendees to take part in a complimentary, private “Ask the Analyst” session with our Sports Medicine Expert, Kristina Meyer at the SmartTRAK Booth, # 326, at OSET. What’s new in ACL treatment? How are mergers and acquisitions impacting the sports medicine landscape? I’m curious about SmartTRAK. Can you take me through the platform? Sign up now to reserve your spot today! All sessions will take place at the SmartTRAK booth, #326. Please include your discussion topic in the calendar invite.